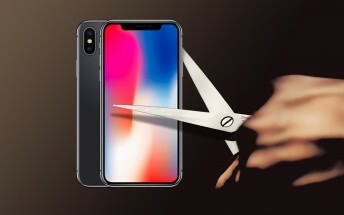 Nikkei Asian Review reported that Apple will halve iPhone X orders, based on information from the supply chain. The predicted number didn’t quite line up with other estimates and it seems that the component suppliers themselves are hearings different numbers. Murata claims “the figure sounds a little bit bigger”, referring to the 20 million iPhone Xs estimate by Nikkei. Murata provides some of the wireless connectivity components for this generation of iPhones. The company has heard talks of production cuts, though it seems no one is certain of the extent of those cuts. Apple will publish its quarterly financial reports on February 1 (this Thursday).